I need to write about Choi Young Do. I stayed up late to watch The Heirs on viki last night and the episode was actually really interesting because of Choi Young Do. He's evil, but I'm so amused by it all. I hate bullies, but I don't want him to go away... there's something so interesting and complex about his character. 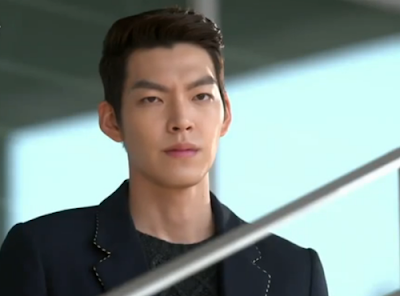 And Kim Woo Bin's face... let's just leave it at that.